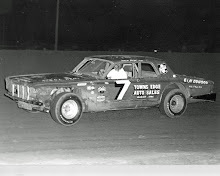 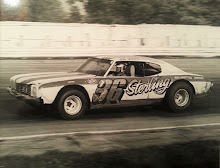 The early laps of the 40-lap feature saw Johnnie Parsons, also of Indiana, in the lead from the green flag. 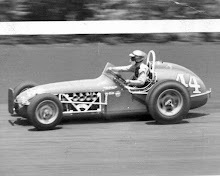 Charging from his second row starting position Marietta, Ohio’s Larry Dickson brought his “Polak Sprinter” up to challenge Parsons by lap nine, but could not manage to get by the evasive Parsons. 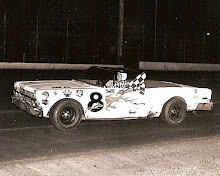 Bigelow, in the “Elder Cadillac” sprint, finished second, with Dickson, who got around Parsons on lap 30, hanging onto third spot. 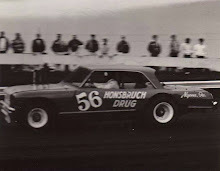 The race was run in 11 minutes, 59.70 seconds, bettering the old mark of 14:43.35 for a 40-lap feature by 2 and a half minutes, to set a new record on New Bremen’s half mile pavement. 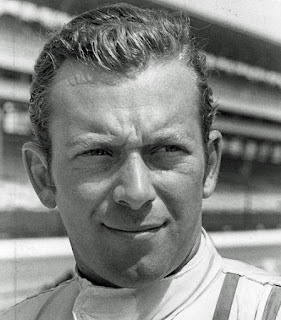 Bettenhausen’s win was his 34th USAC sprint car feature victory of his career, making him second only to Dickson (with 41) in USAC sprint feature checkered.